Crime Stoppers is a program that empowers regular people to fight back against crime. Anyone can submit an anonymous tip by using our Online Web Tips, Mobile Tips, or by calling the Tip Line. If that tip leads to an arrest, you can receive a cash reward! You could get a CASH reward of up to $5,000! 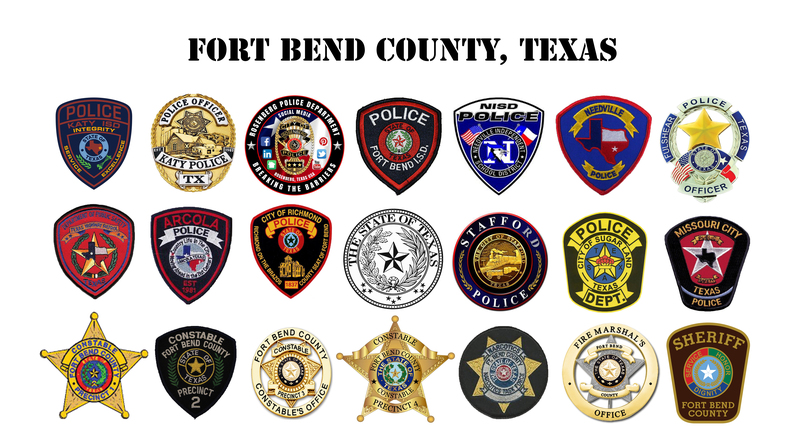 Do you have information about a crime committed in Fort Bend County? Then call Fort Bend County Crime Stoppers and you may also be eligible for a CASH reward of up to $5,000 if your tip leads to an arrest of a felony offender. This provides the community a safer place to live and work. Rewards can only be paid out when YOUR TIP INFORMATION helps to solve any unsolved crime(s), leading to an arrest, charges filed on the person responsible, recovery of drugs or the capture of a wanted felon. You must call CRIME STOPPERS prior to calling Law Enforcement to be eligible for rewards. Rewards will NOT be paid out when the information is already known to the police. REPORT CRIME AND STAY ANONYMOUS!! Anonymity is not a Crime Stoppers’ promise -- IT'S THE LAW! crimes and criminals, NOT your name! CRIME STOPPERS PAYS REWARDS ONLY FOR ANONYMOUS TIPS! Tipsters who identify themselves are not eligible for payment. DO YOU NEED TO CHECK THE STATUS OF YOUR TIP or REWARD INFORMATION AFTER AN ARREST HAS BEEN MADE? CALL THE UPDATE LINE! just give us your TIP I.D. number and we will give you a status of your tip. 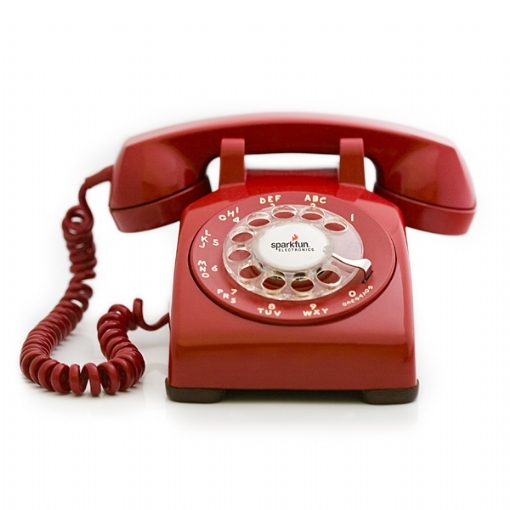 Call Monday - Friday from 9:00 a.m. to 3:00 p.m.